For all you mac lovers out there, this post has been written, with love, to you. Looking for some gorgeous Snow Leopard wallpapers? Here at Bitrebels.com, we are celebrating the new release of Apple’s new operating system ‘Snow Leopard’ this week. 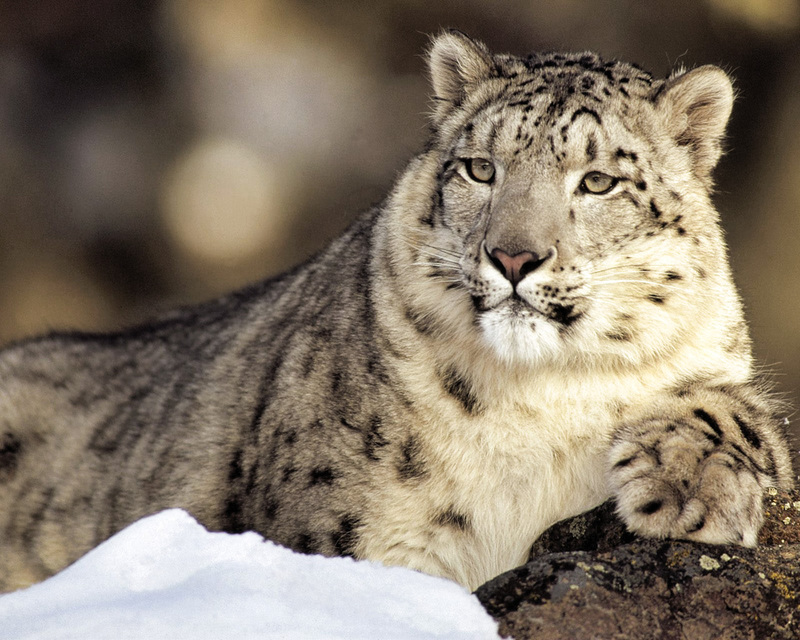 We have put together some fantastic snow leopard wallpapers with our favorite snow leopard photographs. If you are one of the lucky mac users to upgrade to snow leopard, you will have a whole new collection of beautiful apple wallpapers to choose from. Still debating your upgrade? Download the wallpaper pack here. Have some snow leopard wallpapers you want to share? Post your link in a comment below.